Getting from Sabah to Indonesia is made easy with the ferry service provided by Indomaya Express. The Indomaya Express has been providing an exceptional ferry service for locals and tourists getting from Tawau, Sabah to Tarakan in Kalimantan over many years where online booking for ferry tickets can now be made easily through Easybook. 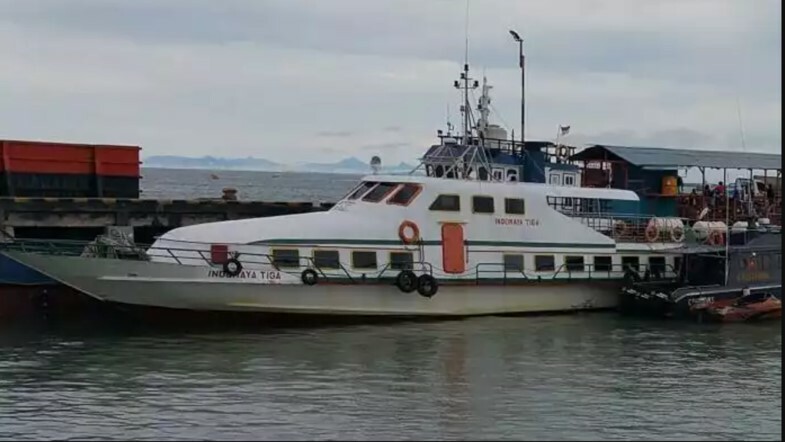 The ferry service provided by Indomaya Express connects the Tawau Ferry Terminal in Sabah and Tarakan Port in Kalimantan of Indonesia. The Indomaya Express also ensures a pleasant four-hour journey between the two locations bringing passengers from around the world to glorious and exciting destinations. Indomaya Express offers trips scheduled at only one trip for each destination per day. From the Tarakan Port in Indonesia, the Indomaya Express departs at 11:00 AM towards the Tawau Ferry Terminal. The ferry service from the Tawau Ferry Terminal in Sabah departs at 12:00 AM to head to the Tarakan Port. Other than being significant for its fresh and cheap seafood, Tawau is also known as one of the largest agro-tourism destinations in Malaysia with sensational spots such as the Balung River Eco Resort as well as the Teck Guan Cocoa Museum. Tarakan on the other hand, is notable for its panorama generated by war remnants and monuments from the olden days. These destinations can be reached effortlessly through online bookings on Easybook for ferry tickets at the Indomaya Express. Ticket prices may vary for both adults and children depending on the location of departure. Set foot to Tawau and Tarakan for a series of spectacular and exciting new sights. Make online bookings now via Easybook for a convenient travelling on the Indomaya Express through a few simple steps.